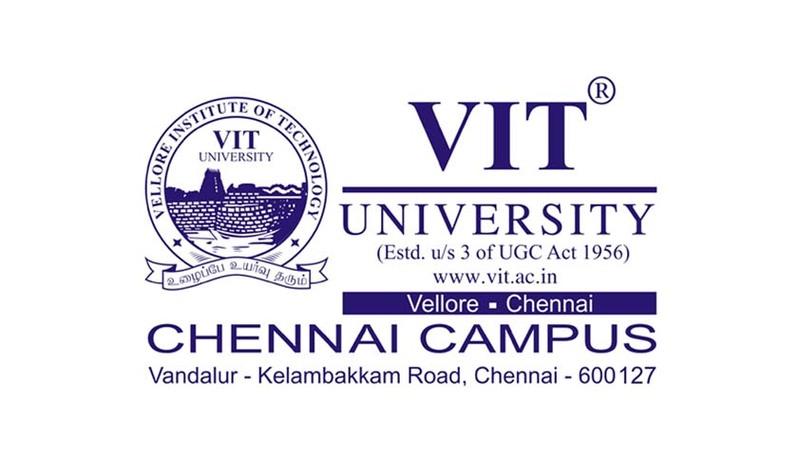 VIT Law School has invited applications from the eligible candidates for the academic year 2015-2016. Age limit: Candidates whose date of birth falls on or after 1st July 1995 are eligible to apply. The applicant for admission should be a Resident Indian National, and should have studied regular full time and formal education in the preceding two years in schools located in India. A pass in Higher Secondary Examination conducted by the State / Central Board of Secondary Education or its equivalent examination with a minimum of 70% overall aggregate and 60% for SC/ST & North Eastern State. The candidate should have appeared for CLAT/LSAT/ any other Law Test, and should have secured a decent percentile score in each component of the test. The candidate may apply online. Click here to apply.